There are no pre-course requirements for the RYA Day Skipper theory course but some sailing knowledge is helpful.Ideally some sailing experience on an RYA practical course such as competent crew or some dinghy sailing is sufficient but not essential.Even a flotilla holiday with friends is enough to give you a good idea why you should enroll in the RYA Day Skipper theory course. 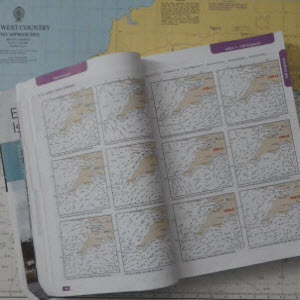 RYA coastal and Yachtmaster theory courseFull of first class animated click forward click backward diagrams, questions with instant answers, feedback and step by step working including chart work that is plotted as you click through it. 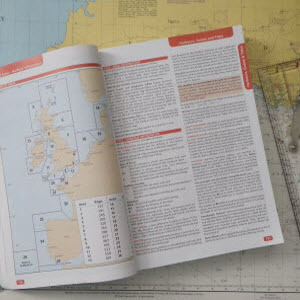 What is included?The RYA course pack containing the RYA course notes, an RYA practice almanac, two RYA practice charts, The RYA plotter simulator, connection to the online course and questions, free postage to anywhere in Europe and personal help throughout your course from our fully qualified instructors. 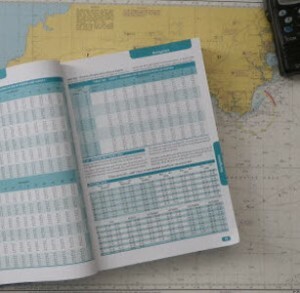 Pre-course requirements Students wishing to achieve the RYA Ocean theory certificate and Ocean Yachtmaster should be at Coastal / Yachtmaster level with their exiting theory. Even with lots of sailing experience it would be difficult to complete this course without any formal theory training. Apart from a thorough knowledge of position fixing and plotting the course requires a good understanding of latitude and longitude.